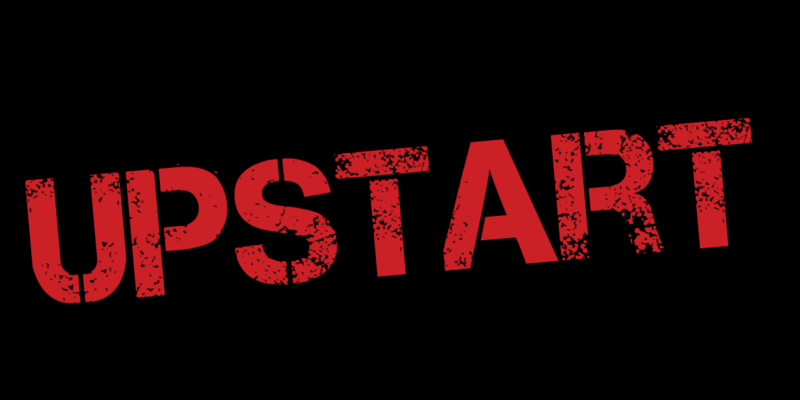 Thanks for your interest in Upstart Theatre! Fill out the form below to find out more. Upstart Theatre will only use the information above to ensure that you get the emails that you have subscribed to. All emails will include a link for you to unsubscribe if you wish to do so. If you change your mind and want us to delete or modify all or some of your information, please get in touch at info@upstart-theatre.co.uk. For more information about our privacy practices please visit our website. By clicking below, you agree that we may process your information in accordance with these terms.